20. 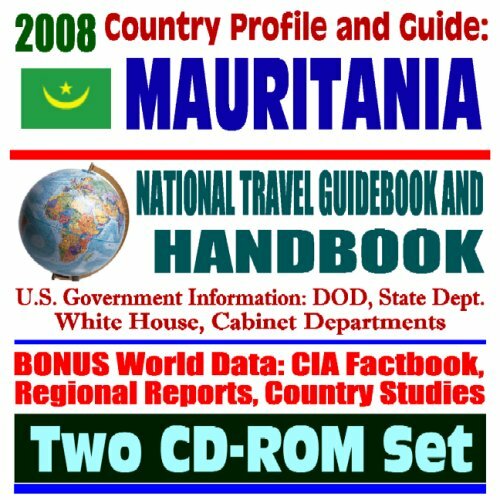 Mauritania: the Other Apartheid? 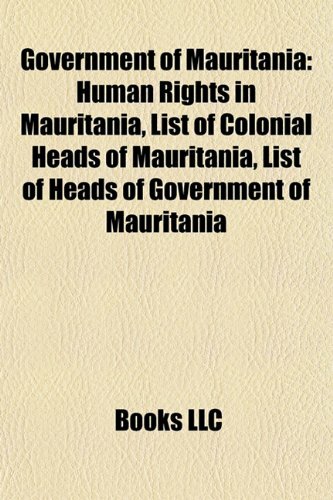 This digital document is an article from Global Legal Monitor, published by Law Library of Congress on June 22, 2009. The length of the article is 371 words. The page length shown above is based on a typical 300-word page. The article is delivered in HTML format and is available immediately after purchase. You can view it with any web browser. 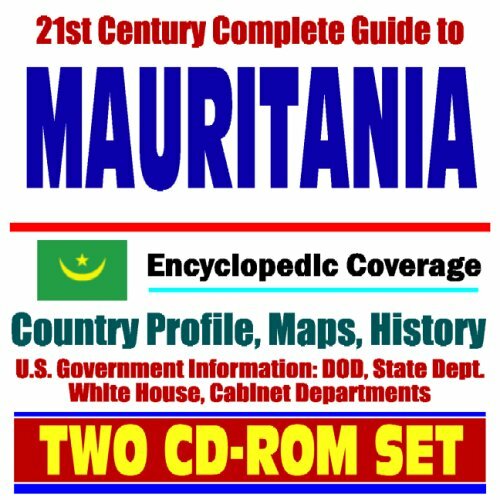 Title: Mauritania: constitutional law--agreement may lead to return to constitutional government.